By arash Tinnitus Comments Off on Why Are My Ears Ringing? The sound can vary in volume and tone even for the same person. It often gets louder as the person ages. Tinnitus can make it difficult to sleep, to hear other sounds like conversations or television, and to concentrate on reading or other tasks. The answer to why your ears are ringing may not be so simple. There are multiple causes for tinnitus, some reversible, some not. Abnormal blood vessels near the ear, a middle ear bone condition, or tightening of inner ear muscles are sometimes the cause of tinnitus. These cases are referred to as“objective tinnitus,” and others can hear it as well, with the proper instruments. The other kind of tinnitus, “subjective tinnitus,” is only audible to the person experiencing it. 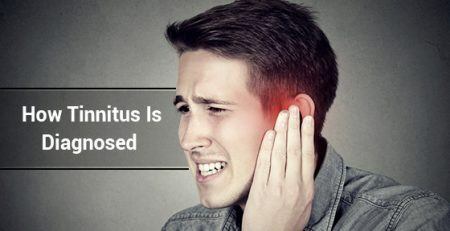 If you are suffering from tinnitus, you know the range of emotions it can cause, from frustration to anxiety to anger. The most common origin of tinnitus is damage to the cells in the inner ear. Fragile hairs attach to cells in the inner ear and comprises an important component of hearing. They move in response to sound waves, as one of the last steps in a complex chain of events which allows us to hear. 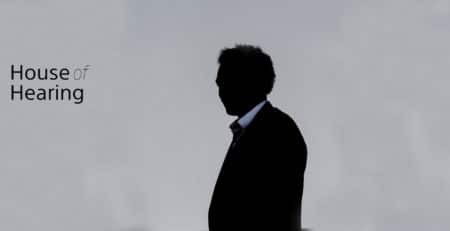 If the hairs are damaged, they can’t repair themselves, and they send false signals, which the brain interprets as sound. 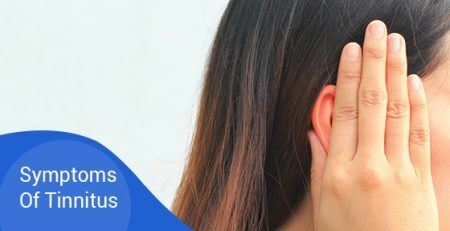 If you have one of the less common causes of tinnitus, your hearing problem may partially reversible, depending on how well the precipitating condition responds to treatment. Meniere’s disease is an inner ear disorder that has vertigo and hearing loss as the primary symptoms. It is a chronic condition that is unlikely to remit, but it may improve with treatment. Tinnitus caused by Meniere’s will rise and fall with the severity of the parent disease. TMJ disorders — disturbances of the joint where your lower jawbone meets your skull — can cause or worsen tinnitus. None of the theories about why TMJ and tinnitus are associated with each other have been proven. It appears that the muscles and nerves that cause both conditions have pronounced effects on each other. TMJ can improve with a dental appliance, and should help with the symptoms of tinnitus as well. The evaluation starts with a hearing test at the doctor’s office. Your doctor will ask you to wear headphones, and they’ll play a series of tones varying in frequency or loudness to determine if you can hear them. If the hearing test doesn’t clarify the diagnosis, your doctor may order other tests, including a CT scan and MRI. During the diagnostic phase, your doctor will have determined the source of the symptom. If there is a treatable condition that was causing the tinnitus, the underlying cause will be addressed first. Even after the causative factor has been eliminated or reduced, it may take time to determine if the tinnitus will disappear on its own. According to the American Tinnitus Association, there is currently no scientific support for any cure for chronic tinnitus. There are supplements on the market that claim to “cure” tinnitus, but there is no solid science behind these claims. Most treatments for tinnitus share the objective of reducing the difficulty of dealing with the condition. No two people experiencing tinnitus are exactly alike, and the interventions that are helpful for each person will be different. Physicians, audiologists and mental health professionals frequently use the interventions described below. There are no medications that treat tinnitus directly. In some cases, patients feel quite anxious in response to their ears ringing. Conversely, the anxiety can actually worsen the symptoms of tinnitus. Unfortunately, the medications typically prescribed for anxiety can actually cause tinnitus. Other anti-anxiety drugs, such as Xanax, have a risk of dependence and short-term memory loss with extended use. Physicians recommend against them for the elderly, as they can cause falling. A psychotherapist can address the anxiety and depression that sometimes accompanies tinnitus. A stress-management class can teach general techniques, like relaxation training and deep breathing, which will help in relieving stress. Other stress-reduction techniques, like meditation, yoga or Tai-Chi can be useful. Improving diet and increasing exercise can be of some benefit. The goals are to reduce blood pressure and lower serum cholesterol. There are modern, sophisticated hearing aids that can selectively amplify sound and mask the tinnitus to some extent, improving a patient’s overall hearing. A noise-suppression machine worn inside the ear doesn’t change hearing, but helps cover the ringing, buzzing sound. 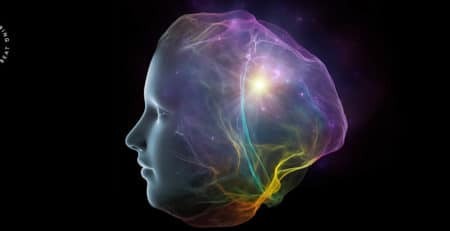 Using sound therapies and sound masking, the brain can be trained to relegate the noise of tinnitus to the background. The brain can learn to discriminate between important external sounds and the unimportant sound of the tinnitus, learning to ignore it. Because tinnitus often interferes with sleep, a bedside white noise machine can be immensely helpful. White noise is a neutral sound, like wind or waves, which masks and distracts from the ringing sound in the ears. This is also available as a phone app. In rare cases, your doctor will recommend physical therapy for tinnitus. 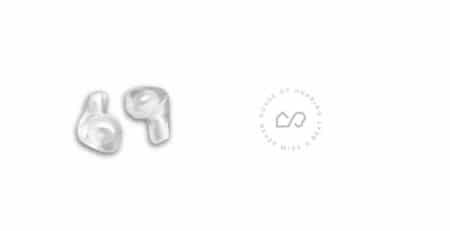 You can prevent tinnitus by using earplugs or ear protection if you are around loud noises, or by avoiding them altogether. Don’t use headphones to listen to music, except at low volume. Exercise regularly and follow a healthy diet to maintain normal blood pressure and cholesterol. Following these steps may not completely prevent tinnitus, but it may likely reduce your susceptibility to this condition in later life. If you think you have tinnitus, call House of Hearing at (416) 619-0894 or book an appointment online.